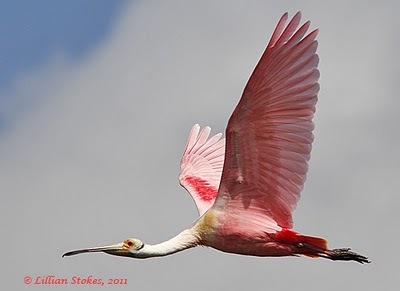 Hope you have a rosy new year filled with beautiful birds! 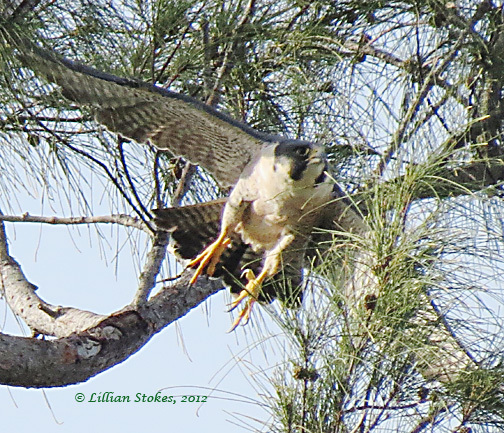 Christmas Peregrine Falcon, adult of the anatum subspecies, at Sanibel Lighthouse this morning. There were lots of birders, photographers, tourists, an occasional appearance of a Razorbill, lots of Red-breasted Mergansers, and this Peregrine, who was chasing terns and looking for its Christmas present. 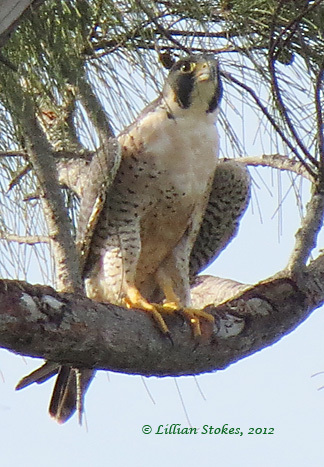 (Photos taken with my Canon SX 40 HS from quite a distance from 100 to 195% digital zoom). Razorbill at Sanibel Island lighthouse beach today. Here you can see the back legs. and lunge forward and down. underwater and they go really fast, like flying underwater, chasing mall fish, their main food. 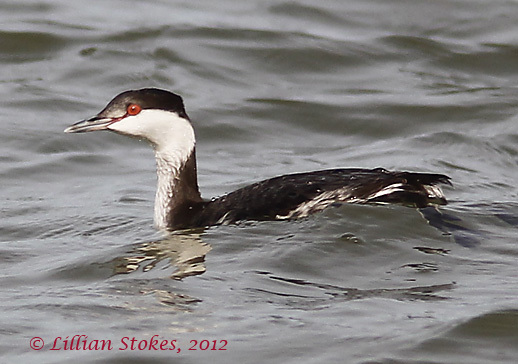 In addition to the Razorbills, we saw this Horned Grebe. 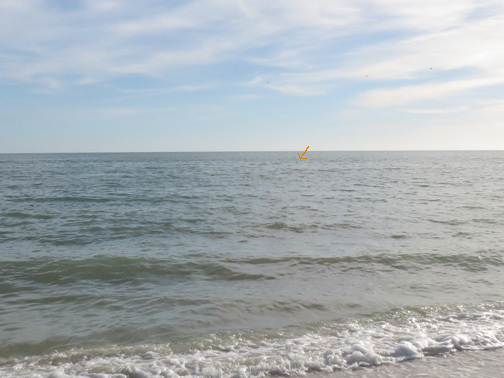 Here are some photos I took today at Sanibel Island, FL, from the beach by the lighthouse. We saw 10 Razorbills from there and I was lucky that a few came near shore to feed, one as close as 20 feet from me. They were doing a lot of feeding and it was interesting to watch them dive for fish. They spread their wings, then dive down, zipping very fast underwater. Their main food is small fish. 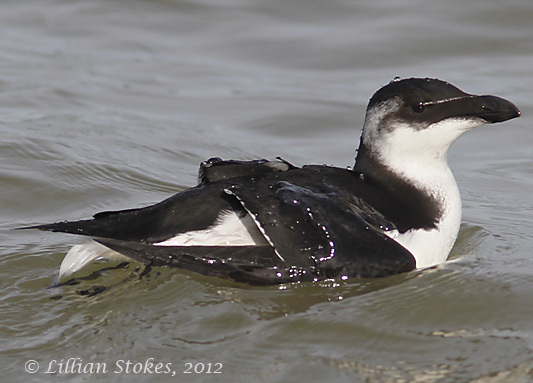 The Razorbill invasion of Florida is historic, with numbers never before seen here. There could potentially be thousands in Florida waters, all along the coasts. 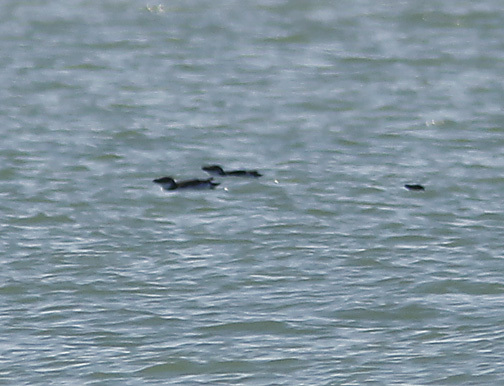 Razorbills Invasion of Florida Keeps Coming! Razorbill group. Sometimes they are far offshore, as we viewed them 2 days ago on Sanibel Island at Blind Pass. 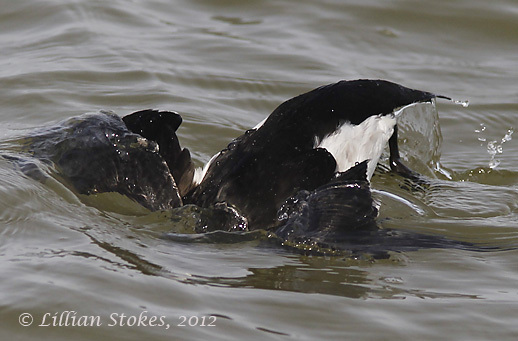 The Razorbills keep coming down into Florida and the invasion is growing. 34 were just seen off Anna Maria Island on the Gulf Coast. We keep seeing them off Blind Pass on Sanibel Island. On Dec. 23rd. we saw 10 Razorbills off Sanibel Island at the lighthouse. A few swam close to shore. 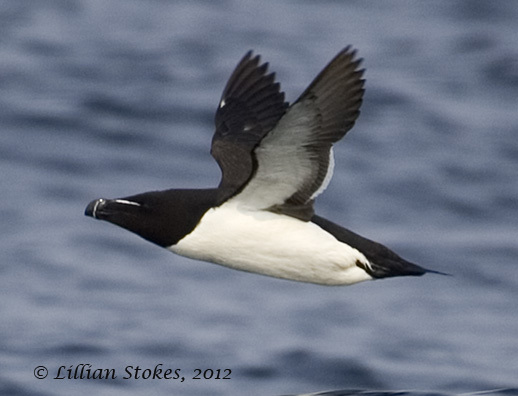 It is thought perhaps unusually warm ocean waters in the Northeast and mid-Atlantic in Razorbills traditional winter range may have dispersed the fish there, so the Razorbills must continue south in search of food. 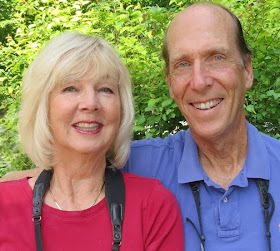 See article on ebird.org. 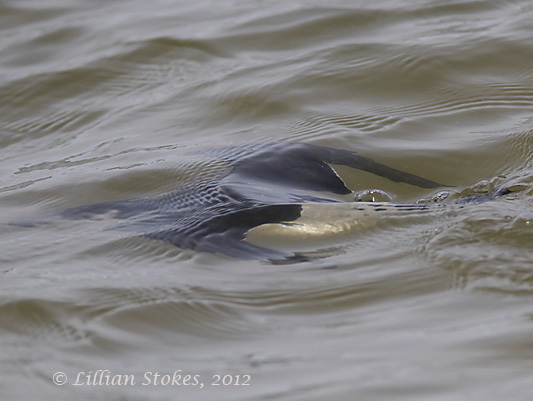 Razorbill, winter plumage, off Sanibel Island, FL, today. There's a Razorbill invasion of Florida going on with potentially thousands there. 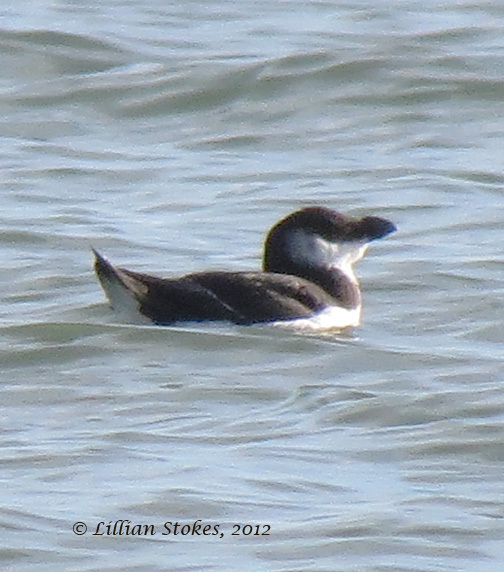 One of the Razorbills, off Captiva Island, FL, today. 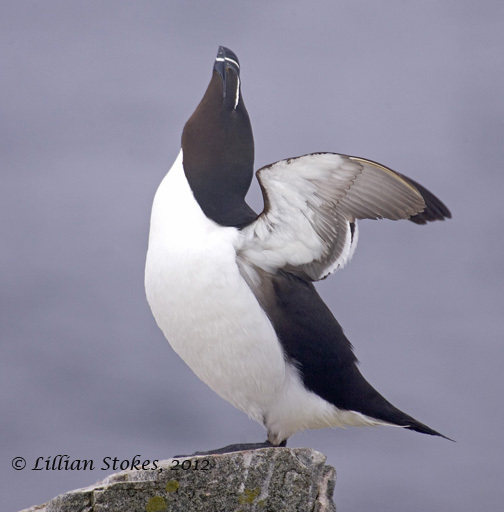 Here's a Razorbill in summer plumage, for comparison, I photographed at Machias Seal Island, ME. 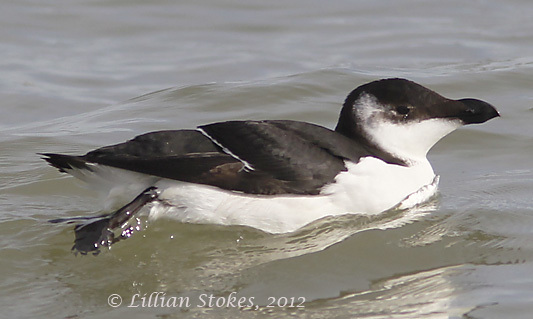 Here's another photo of the Sanibel Razorbill. It mostly just sat on the water, but did stretch its wings. 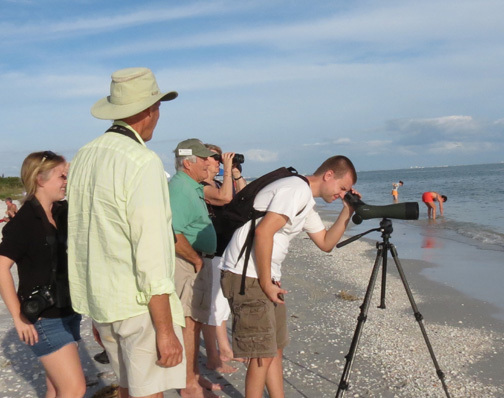 We immediately posted our sighting of the Razorbill at Gulfside City Park, on the SWFLBirdline listserve, and several other birders came right out to see it. Don showed them the Razorbill through our scope. 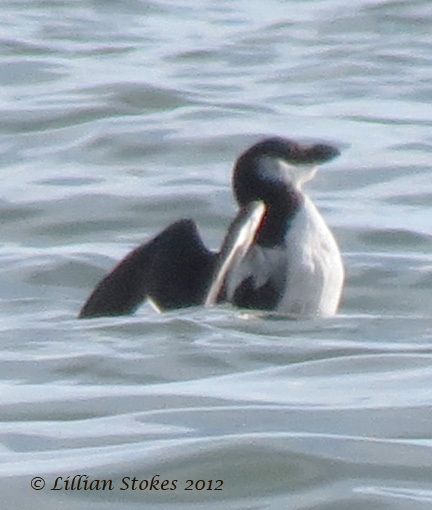 The Razorbill on Sanibel was rather far off shore but viewable with binos, and nice views through a scope. This is the view through the camera I was while standing on shore. Orange arrow points to bird. I zoomed way, way out, 140x to take the photos with the Canon SX 40, so excuse the quality of the photos. There is a Razorbill invasion of Florida happening and today we saw 3 Razorbills off of Sanibel and Captiva, on the Gulf Coast of Florida. 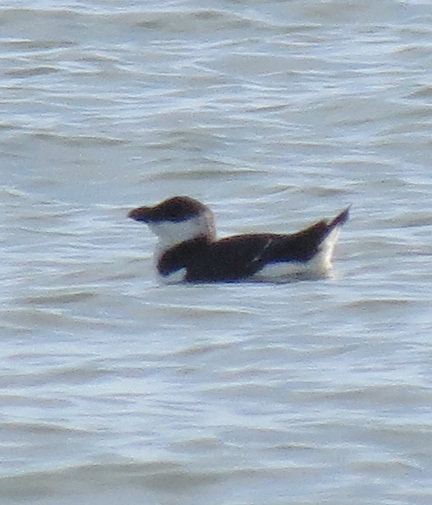 One Razorbill was off Gulfside City Park on Sanibel Island and we saw that about 3 pm. We watched for about an hour then went to Captiva Island and located the other two which where near the breakwater at Blind Pass. 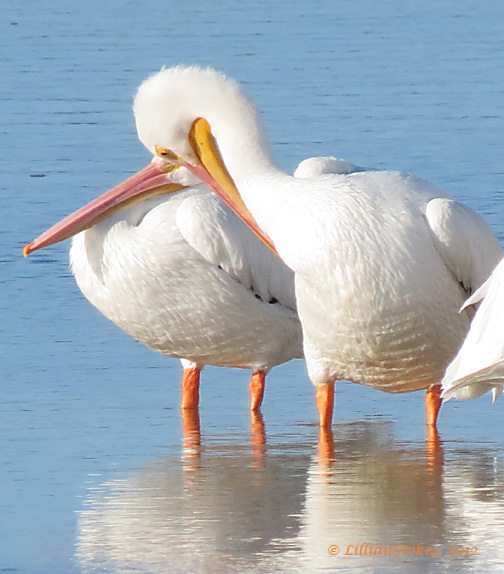 One was resting on the water, the other was feeding by diving near a large group of Pelicans. No one knows why thousands of Razorbills are coming to FL, as they usually winter in the Northeast down to the Carolinas, rarely to GA. After searching all morning, with no sucess at Bunche Beach in Ft. Myers where one had been seen two days ago, we finally located these three. Sweet! 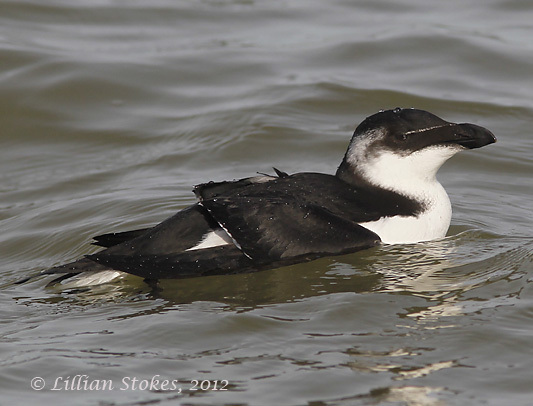 If you are in Florida and see Razorbills, report them to your nearest birding listserve and also ebird.org. 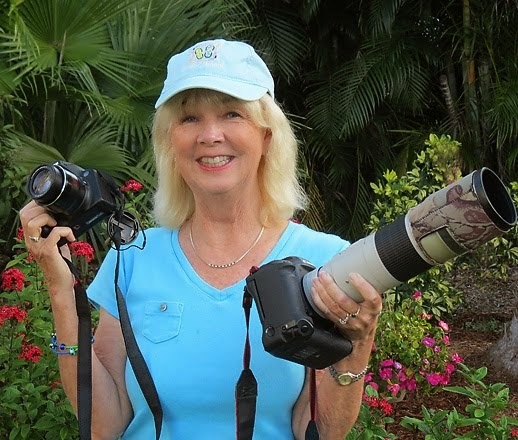 Make sure and send your record to the Florida Ornithological Society by filling out their FOS Bird Records Species Documentation form located here. 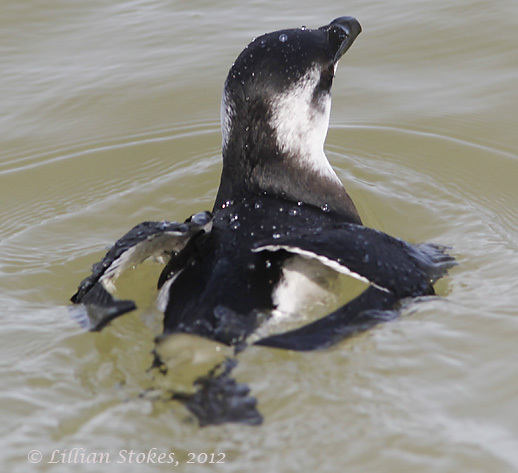 Florida Razorbill Invasion Is Happening! 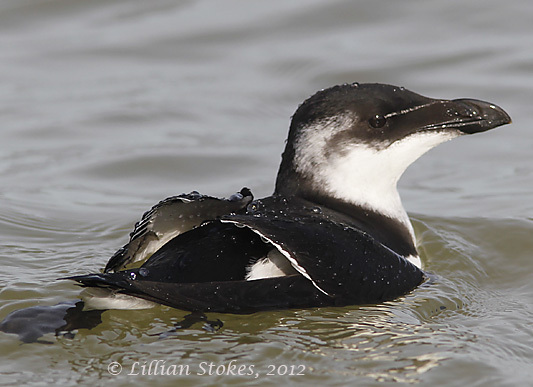 There is an invasion of Razorbills into Florida with birds being seen from many locations. Yesterday 150-200 were seen off Boynton Inlet/Beach heading south. As of early December, there were maybe fewer than 10 state records for the Razorbill in Florida, so suddenly having lots of Razorbills showing up is very astounding. 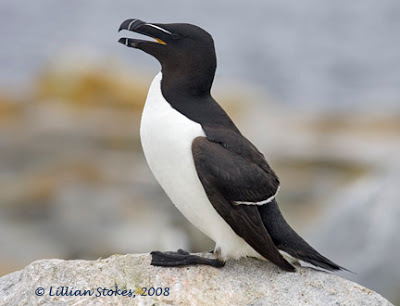 Razorbills are a large auk usually found in the north Atlantic Ocean, and they winter usually to New England and down to NC, rarely as far south as GA. Razorbills forage on small fish and sometimes crustaceans, feeding in waters less than 200 ft. deep. They catch fish while swimming underwater, at 5-20 ft. below surface. Their populations are thought to be declining. Why are they coming down into FL in numbers? Is it lack of food for some reason in their usual wintering locations? Some of the birds being seen in FL have seemed weak and one was washed up on the shore and taken to a marine hospital where it did not survive. 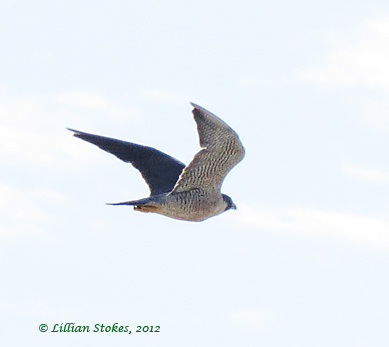 Report your sightings to your state listserves and also to ebird. 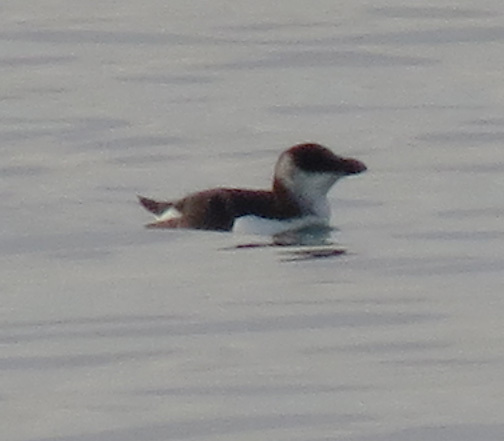 Above photos are of summer plumage Razorbills. In winter they have white on throat that extends behind eye, little or no white on lore. 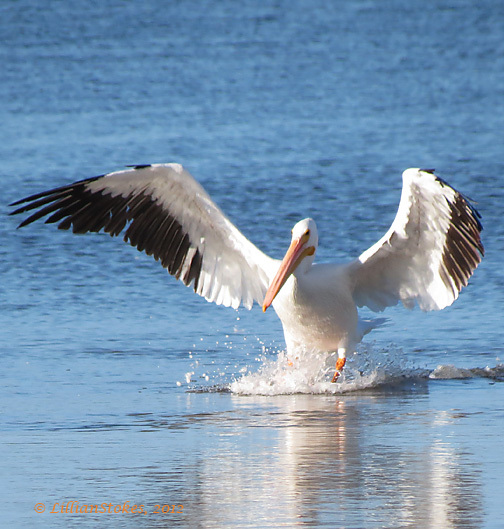 White Pelicans are such magnificent birds. 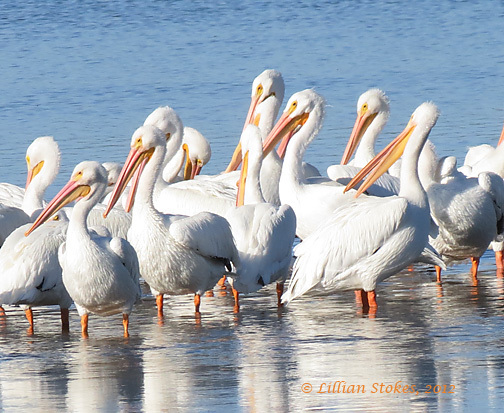 There are quite a few here now in Ding Darling National Wildlife Refuge, Sanibel, FL, where they spend the winter, just like the "snowbird" human winter residents of the island. 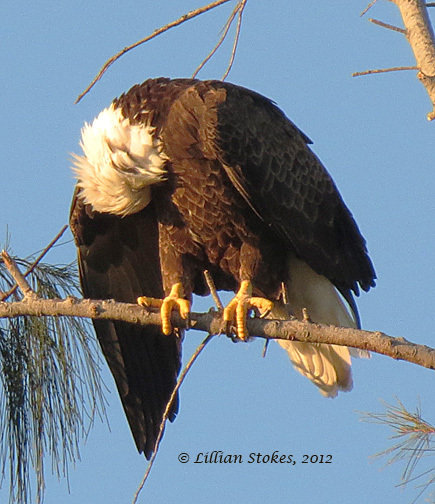 Preening is a big part of their job, gotta keep those beautiful feathers in shape. After they feed as a group, herding the fish, then scooping them up in their bills. Then they swim or fly and splash down, over to their sand bar, where they rest up. 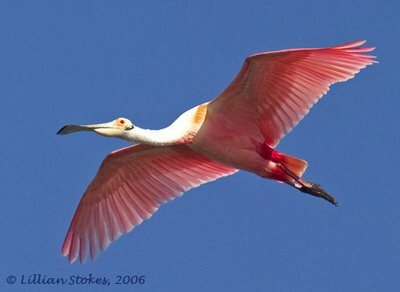 Come spring they migrate to their breeding areas in the western areas of the U. S. and Canada such as MT, ID, UT, WY, etc. Their relatives, the Brown Pelicans, live in southern coastal areas all year, and feed by diving headfirst into the water to catch a fish. Canon SX 40 HS photos. Blue-gray Gnatcatchers are cool little birds! Blue-gray Gnatcatcher. 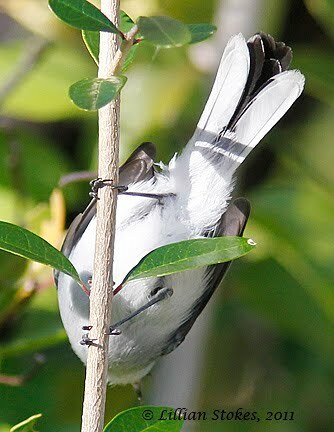 The undertail is completely white and white extends through the undertail coverts. What's faster than a speeding warbler? 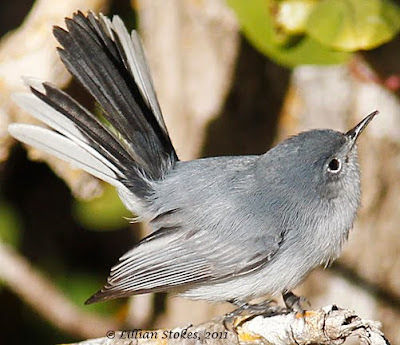 That would be this little bird, a Blue-gray Gnatcatcher, a very hyperactive bird found in winter in far southern areas of the country, including FL. 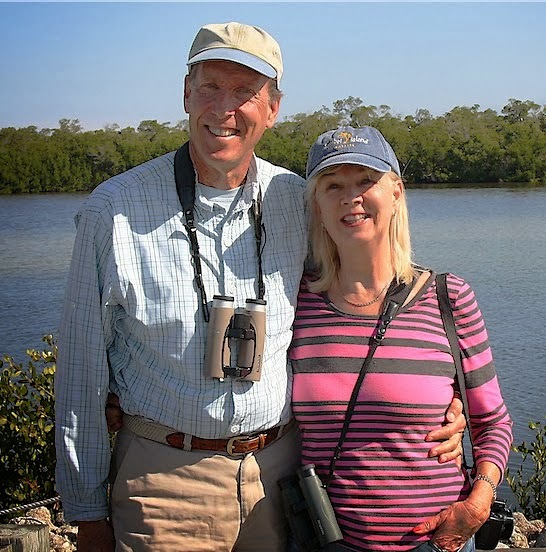 Here in Ding Darling National Wildlife Refuge on Sanibel, FL, birders can see them flitting through the mangroves, hunting for small insects in the leaves. "The adult male in summer has a thin black eyebrow, mostly in front of eye and extending to forehead" (SFG) but not in winter. In summer their breeding range extends throughout much of the country. I love the way the top photograph shows the full tail fanned, something they do often. The outer tail feathers are mostly white. In the bottom photo you can see how, when they close their tail, it's like a fan closing. The two outer tail feather come together and when the tail is fully closed it would appear all white from underneath. On this bird, there is white extending all the way from the tail feathers continuing down through the fluffy white undertail coverts. This may help ID it as to subspecies. There are 3 subspecies, "caerula (KS-cent. TX and east); m. back bluish gray, undertail white through undertail coverts"... obscura (w. TX-WY and west); m. back darker undertail mostly white but black just before the undertail coverts... deppei (s. TX) like caerula but smaller"
In today's world of digital photography, where many a birder carries a digital camera, it becomes possible to see intimate details of a bird's plumage and tell things about it never before possible. Look closely at your digital photos, blow them up on your screen. 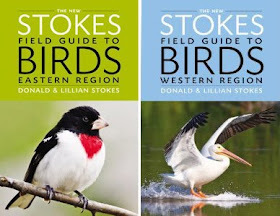 Our new Stokes field guide will help you discover new things about the birds you are seeing. 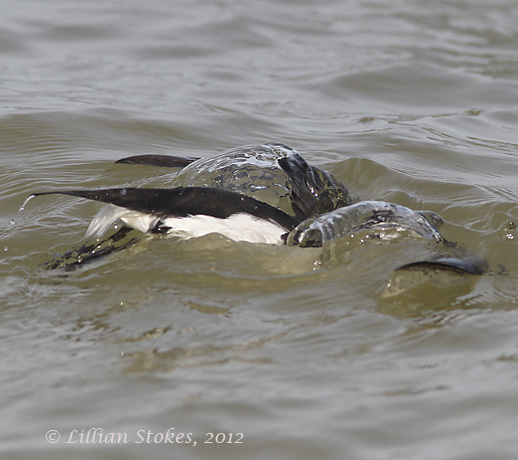 As to getting a photo of this hyper species, moving through mangroves, well, that's a topic for another blog post. Christmas Bird Count, tips for how to have fun and get the most out of it! 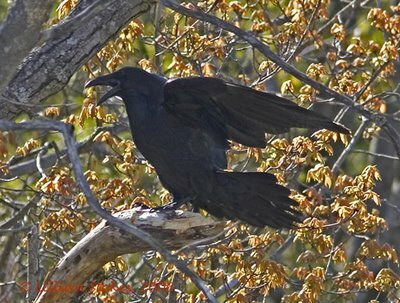 to Ravens in Alaska, all the birds will be counted. What birds will show up for the annual Christmas Bird Counts about to happen? 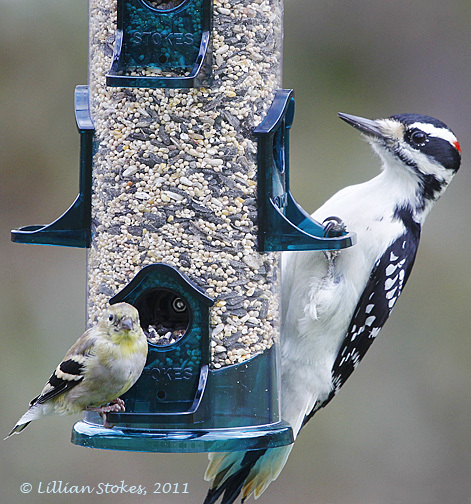 This Hairy Woodpecker and American Goldfinch are sharing the Stokes Select bird feeder. It's a busy, busy time for everyone right now, but don't forget the Christmas Bird Counts are about to happen. That's where birders from an area (the country is divided into 15 mile diameter count circles, each with its own count date, usually in Dec.) go out and count all the birds in that area during a 24 hr. period. To participate by joining a search party or staying (warm) at home and counting birds at your feeders, click here. The census data, while obviously affected by how many people participate from year to year, and whether new count circles are added, etc., is still very valuable. It gives a sense of the status and distribution of early winter bird populations across the whole country. 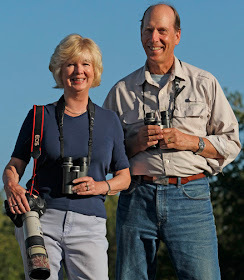 We have participating in the CBC, wherever we have lived, for just about as long as we have been birding. One of the things we like best is that on that special day, every bird counts, no matter what species it is. All birds are censused, so each is sought after. Just staying out all day and seeing what birds are around and what they are doing is special, something most people rarely do. 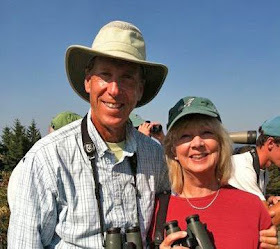 We so enjoy the camraderie of the people we join with in our search party, as we go about our group effort to find every bird we can. Every year is different. This year should be exciting because there are so many irruptive species that have come down into the U.S. How many Common Redpolls, Evening Grosbeaks, Pine Grosbeaks, Pine Siskins, Red-breasted Nuthatches, Northen Shrikes and other irruptives will be found? 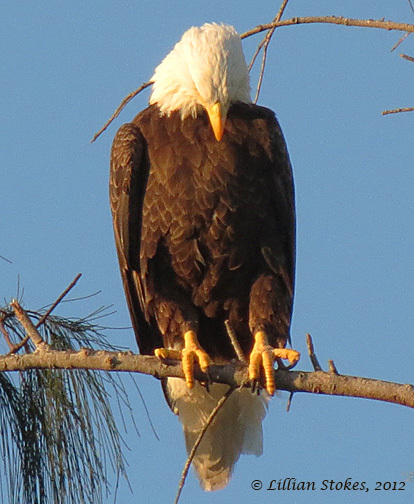 We will be counting in the Sanibel-Captiva, FL, Christmas Count this year and we will fill you in on how it goes. 1. Keep your feeders full, watch in early am and mid-afternoon, times when birds feed heavily at feeders. 2. Count the maximum number of a species you have in view at one time, in one place, to avoid duplicate counting. Use binoculars. Bring a scope, if you are counting in wide open areas, it will help you see farther. 3. Chickadees in a flock fly across an open space one at a time. So wait for a chickadee flock you are watching to cross an open space, it will give you a more accurate count. 4. Watch carefully for other birds who hang out with chickadees in a "mixed flock". You may see a Brown Creeper, or kinglets. 5. Dress warmly, or cooly, depending on where you are. It's no fun to count if you're too cold or too hot. 6. Bring, or stop for snacks, (granola bars, coffee, hot cocoa in the North, cool water and sun block in the South) to keep you energized. 7. 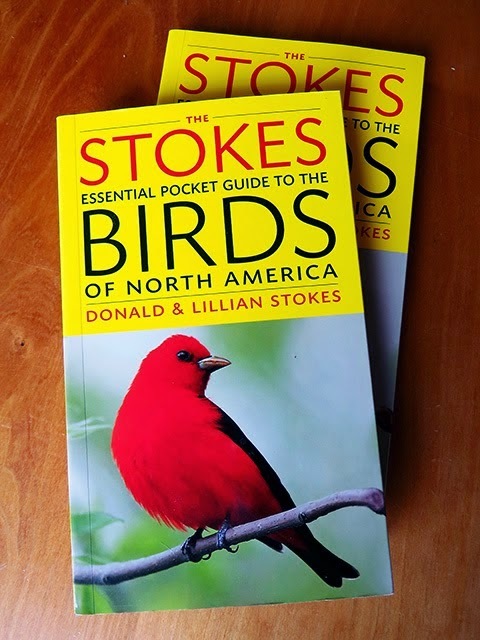 Bring our new, national, The Stokes Field Guide to the Birds of North America, which has all the plumages of the birds you will be seeing, and complete ID info. 8. Listen to our Stokes Field Guide to Bird Song CDs, eastern or western regions, beforehand, to help you ID birds by sound you will be finding. 10. 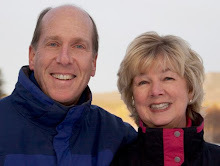 Tell us about your own CBC if you participate in one. For more information on how you can join a Christmas Bird Count in your area go here. 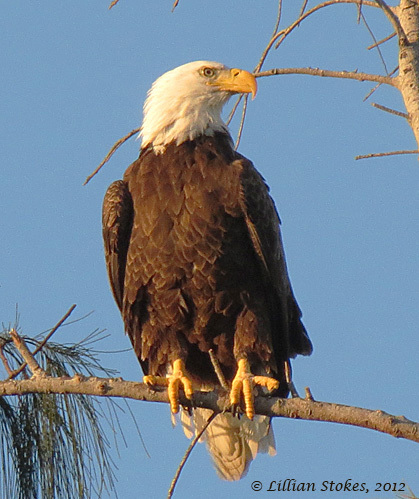 We are in our winter home on Sanibel Island, FL and, visible from our backyard, we have had this magnificent Bald Eagle frequenting a perch on a large Australian Pine. She (females are larger and have larger head and bill) comes there each morning and evening. As you can see, this morning she was preening, perhaps because she is sitting on a nest and incubating, then leaves to take a break to groom and go feed. This may be the eagle from the pair that traditionally nested behind the Dairy Queen, but moved their nest last year. We shall see. Stay tuned. Meanwhile, we were just thrilled this am to have this special moment with the eagle. Photos with the Canon SX 40 HS, from a distance.